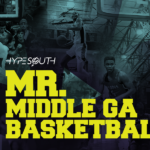 This year’s Middle-Georgia talent pool does not flaunt the star power from a year ago. In 2017-18, ranking the top 25 players from the area was not easy because of the talent capacity from top to bottom, however, this year was a little more cut-and-dry. The battle for the No.1 spot in our 2018-19 mid-state rankings was clearly a two-man race while the rest of the field shaped up organically. With a couple breakout shooting performances at the end of last summer, Devin Butts opened eyes and was tabbed the “New Kid on the Block” in our 2017-18 rankings. 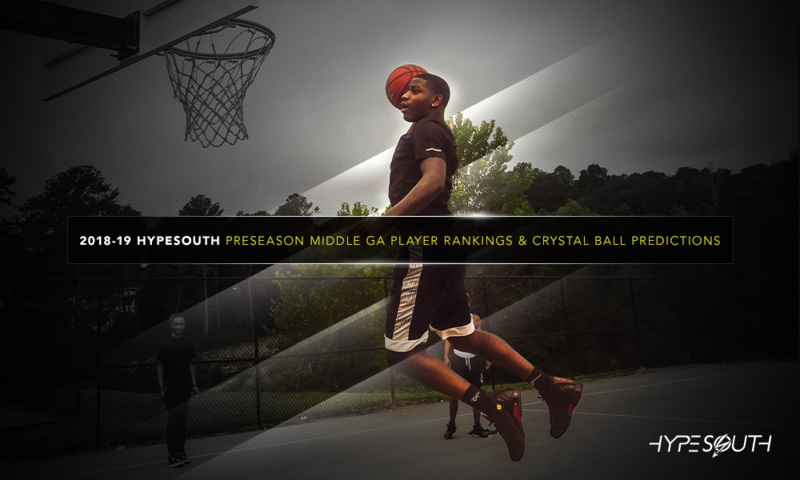 Fast forward to this year and he is one of the hottest names in Georgia and even more popular in coaching circles at every level. He entered this travel season with zero offers, but eventually collected over twenty by summer’s end from the likes of Xavier, Wichita State, South Florida, Mississippi State, Houston, and Georgia State to name a few. The uber-talented 6-foot-5 shooting guard shot the leather off the ball in April & July doing enough to narrowly claim the top spot in our 2019 preseason rankings. Who did Butts hold off? 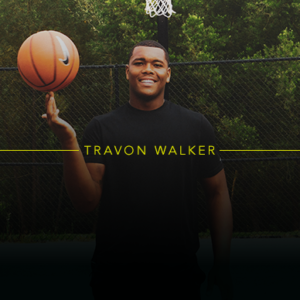 Enter dual-sport stud, Travon Walker. Walker, the top-rated defensive lineman in the nation, recently committed to play football at the University of Georgia and new UGA men’s basketball coach, Tom Crean, quickly followed with an invitation for Walker to mix it up on the hardwood as well. The 6-foot-6, 260-pound strong-forward is also a division-I caliber basketball prospect that has been instrumental in Upson-Lee’s back-to-back undefeated state championship runs. He averaged 12.2 points, 11.9 rebounds, and 2.8 blocks per games and was an all-state selection as a junior. This offseason, Walker opted to focus on football business which ultimately dimmed his light a little basketball wise. 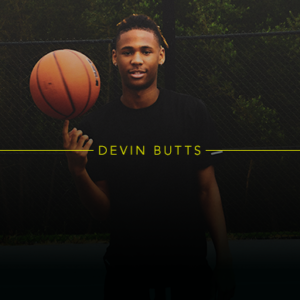 However, he did manage to star alongside the aforementioned Devin Butts (Team Georgia Magic) in July at Lake Point’s Battle for Georgia Tournament and he did not miss a beat. The bruising big-man averaged a double-double against stiff competition solidifying himself as the No.2 overall basketball prospect in Middle-Georgia. 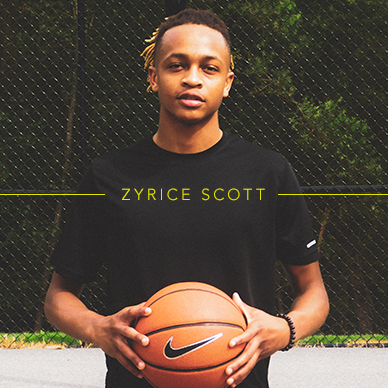 Zyrice Scott has a quiet demeanor and look of innocence, but his killer instinct goes through the roof once he steps in-between the lines. The 6-foot-1 floor general is ultra-competitive and his leadership ability is unparalleled. Right now, he holds a lone offer from Columbus State University, but his winning pedigree and solid play during July’s evaluation period has several other lower level programs sniffing around. Scott continues to be a model of consistency and rises twelve spots from a year ago to take the 3rd spot in this year’s rankings. Jalen Lamar is a prospect that we have severely overlooked and it is time to show him some love. The 6-foot-1 senior is a three-time state champion, smooth scorer, and legit lower level talent whose mission this offseason was clear from the outset. 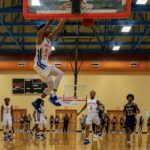 Lamar immediately caught the attention of On the Radar Hoops national evaluator, Shun Williams, at our Hypesouth 30 Camp and he kept it rolling at Georgia State University team camp in June. Lamar’s hit and miss presence on the travel circuit could explain some of our past oversight, but his impressive play at individual & team camps this offseason “woke us up.” He comes in at No.4 this preseason after going unranked last year. Northeast-Macon (GA) has been up and down over the past couple years, but Darius Dunn is the one component that has remained consistent for the Raiders. The utility guard is on track to be a four-year starter and has produced at a high rate since he walked through the door. He has career averages of 16.4 points, 4.5 rebounds, 2.4 steals, and 2.2 assists per game with a year remaining to play. Simply put, Dunn gets the job done and has earned a spot in our top-5 entering the 2019 season. Mid-state classes of 2018 & 2019 have produced D1 talent and seemingly put the heart of Georgia back on the map. So, who will keep Middle-Georgia relevant moving forward? Look no further than the class of 2021. 2021 Brinton “BJ” Wright (Perry) certainly showed flashes of being special this offseason running with the Georgia Stars-15U EYBL and Middle-Georgia Ballers. The 6-foot-7 combo-forward garnered interest from several Power 5 programs and will definitely get his fair share of high-major offers in the near future. 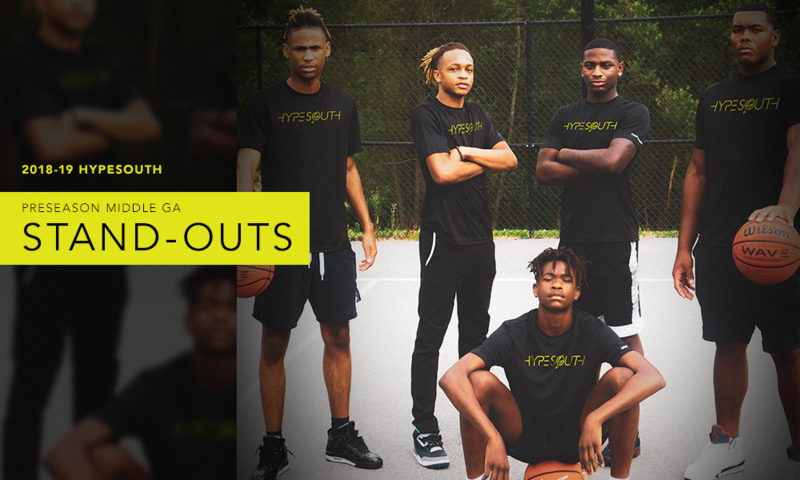 2021 Kowacie Reeves Jr. (Westside-Macon) burst onto the scene in April splitting time between Team TUFF and Hypesouth Hoops. The 6-foot-3 two-guard picked up his first offer from Florida on May 7th, 2018 and took an unofficial visit to UGA on June 19th, 2018. 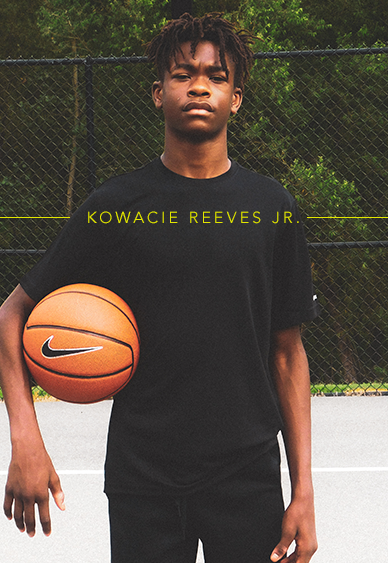 He led Westside-Macon in made three-pointers as a freshman and is currently ranked No.19 in the Prep Hoops Georgia 2021 rankings. 2021 Javian Mosley (Westside-Macon) started 13 games and was the team’s third leading scorer (8.3 ppg) as a true-freshman last season. The 6-foot-3 south-paw sophomore has received minimal interest from a couple low to mid major programs and is in line to play an even larger role for Westside-Macon moving forward. 2021 Quay Primas (Central-Macon) played spot varsity minutes last season on a veteran ridden squad, but look for the 6-foot-5 sophomore to step into a lead role for the Chargers in 2018-19. 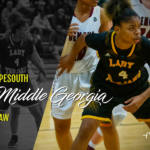 This summer, Primas was selected to the 16U Battle for Georgia All-Tournament Team and had several other story starting moments that have created a buzz for him heading into the season. 2021 Jordan Brown (Northside-WR) has loads of potential. At 6-foot-7, his measurables make him an intriguing prospect. Right now, Brown patrols the painted area well, but needs to continue polishing his offensive arsenal in order to ascend to the next level. If the latter comes to fruition, watch out! Wing forward Sammy Mike (No.7), sharpshooter Jordan Stephens (No.10), high flyer Keshun Houser (No.17), big man Austin Sloan (No.18), and combo guard Bryson Wooten (No.20) all made huge strides this offseason and are ones to keep serious tabs on this season.